What is my User Code and how do I find it? How do I secure my game data? What happens if I link my current Account with a Facebook Account with old game data? How can I restore my game progress using my Facebook? Can I port my Japanese or other language accounts to THE ALCHEMIST CODE? What do I do if my Guest Account was linked to a Facebook Account I can no longer access? Is there a way to log out of my Facebook Account from my device? 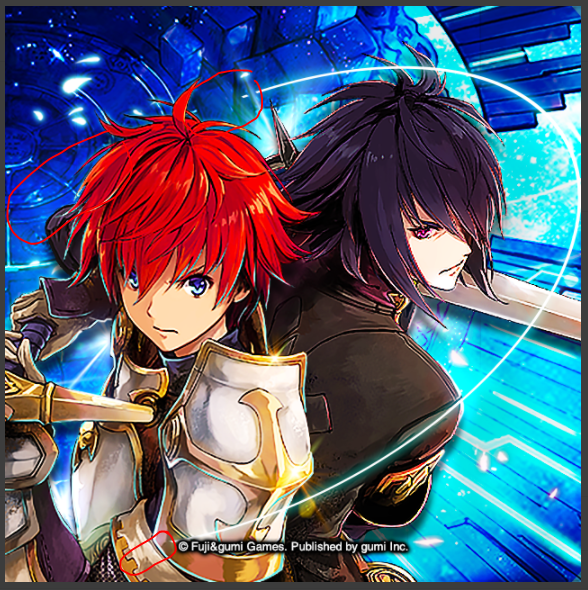 The best way to secure your THE ALCHEMIST CODE account is by linking it to Facebook or taking note of your User Code and the respective password. This will allow you to restore your progress if ever you want to switch devices or reinstall the game. In the event that you lose your game data, kindly contact our Customer support together with the following information.